This looks challenging.... May have a go at the Wabbit! Hiho, come on and pull the finger out and show us your work. It's always enjoyable to see. I remember that farmer you made on org. Nice stuff. Thanks for comment Raxx. This kind of smile is what I liked the most. I'll think about reworking ears and eyes though. (Me has to come back to work ) See you soon. Nice idea raxx! 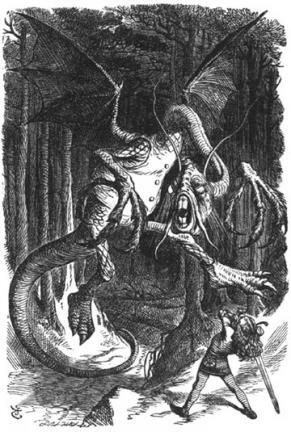 I'm not to familiar to alice in wonderland (i thought it's was scary as a kid ), but i will try to enter . hoping to find time, will try the catapillar if i do. Here a quick sketch to model off. @headwax: I've seen that Joan of Ark tut before. Everyone says it's special. Is it possible in Anim8or? Man, even without the Hookah?! edit: added another update, with body, His top right hand will be in front of him holding the pipe though. I´m making one of those Tulgey Wood creatures, much easier than that... You rock! Thanks a lot guys! I'm glad you like it. Well guys I'm off to a late start with this one. I started the head today with not bad progress. Tell me what you think, and I'll be sure to update more often. Very nice work $imon! Loving it man. And good luck to everyone else. Every bodies so far looks awesome. Thats a nice start ncl.. I can see the head taking shape! just a note.. your model seems to be shading alright, maybe it would look a bit better if you try to keep the model to as many quads as possible. There are quite some triangles around the mouth at the moment. This can be fixed easily by cutting/merging some faces. Re: Challenge #5: Wonderland! 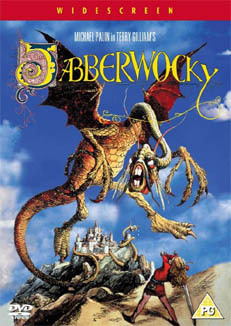 JABBERWOCKY! Thanks $imon, Yeah pesky tris, lol. I was actually just converting them over as we speak. Good edge loops make for a supreme model! lol If I could have said that in a Asian philosophers voice on the forum that would have been awesome... Any way but I will be posting more when I get more done. But now I have to go work on a car. YAY!